Mobile apps track online activity. Smartphone users in South Africa are becoming increasingly concerned that their mobile apps may be monitoring and tracking them or sharing their data. This was revealed by a Kaspersky Lab consumer risks survey, which added: "There are rising concerns among consumers about just how much of their Internet activity is being watched, or whether they are traceable through their online footprint." The survey showed that 71% of South Africans are cautious about sharing their location data with Web sites and applications, a number that has risen significantly from 53% in 2016. Moreover, 65% said they are 'very concerned' that someone can see everything they do or watch them on their device, and 59% are afraid that they could be tracked down using geolocation information on their device. According to the security giant's researchers, these concerns are justified, as they have found that apps have the ability to access a huge amount of data, including the user's location, activities, contacts and suchlike. To make matters worse, apps often work in the background without the user's knowledge. "Globally, 83% of Android apps have access to their owners' sensitive data, and 96% of Android apps can launch without consent." However, Kaspersky says that, although users fear tracking and monitoring, few are taking measures to ensure their safety and privacy. 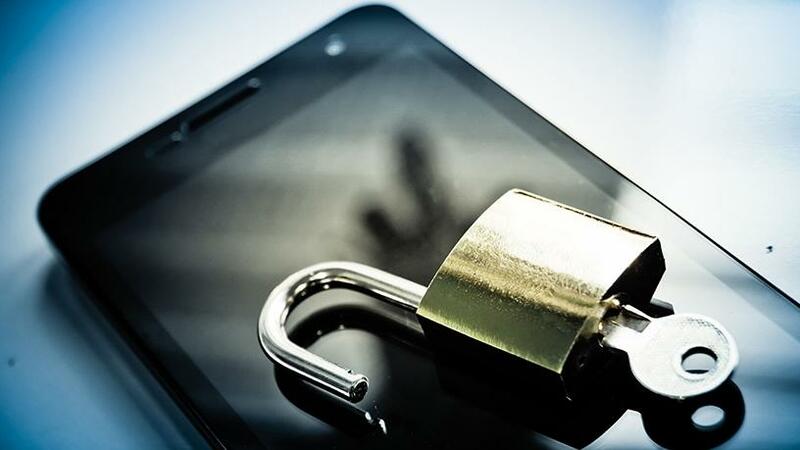 The research showed that a whopping 40% of South Africans say they don't check the permissions of their preinstalled mobile apps on their devices, and 12% don't check permissions when downloading or installing new apps. Dmitry Aleshin, VP for Product Marketing, Kaspersky Lab, says apps have become integral to our daily lives. "We use them for everything. From editing photos to updating our social media accounts, or from playing games to booking a table at a restaurant. But this research shows that, despite our love for apps, we don't necessarily trust them." While individuals are slowly waking up to the fact that many apps track their online activity, they aren't always putting appropriate measures in place to protect themselves from potential problems. He says all these dangers could be easily averted by putting simple security measures in place and by installing a good mobile security solution.